Polling, Voting and Instructor - Lead Training. Software so easy, you can't help but interact. ARS is what we DO! Rent our polling keypads & onsite support for the best event – guaranteed. 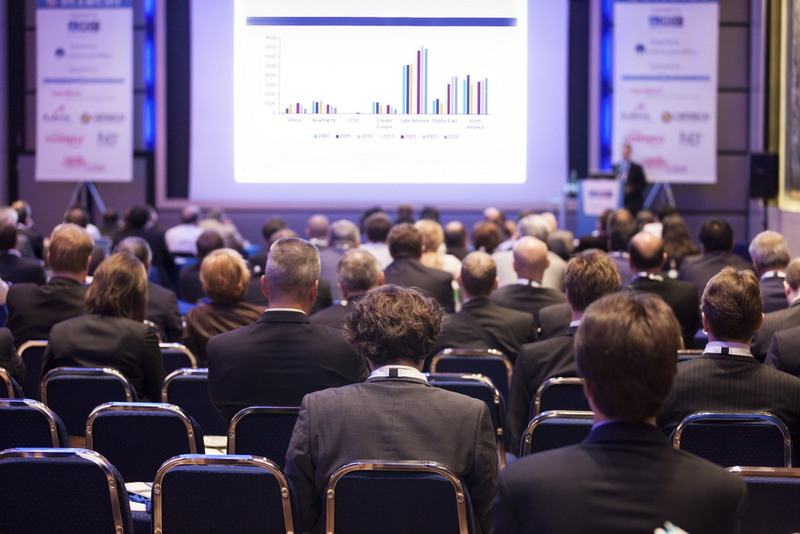 An audience response system (ARS) is a powerful way to connect and communicate during meeting and events. The most obvious advantage of integrating response technology is the effect it has on an audience. 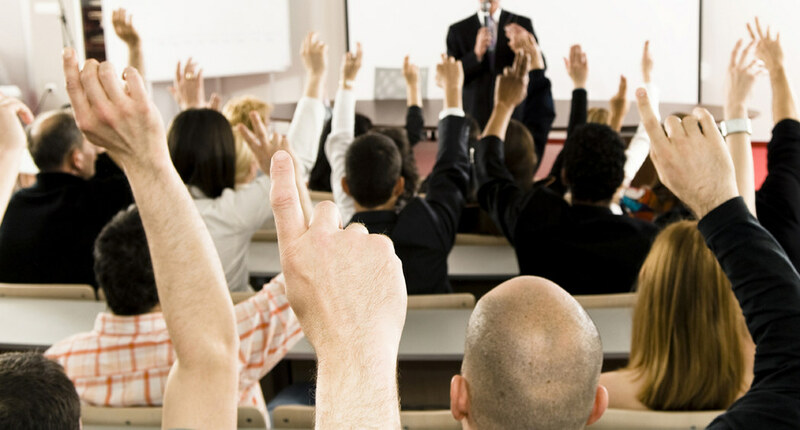 Polling an audience is a great way to engage participants, but the detailed results that follow are the real reason presenters advocate response technology. We could easily tell you that our products offer return on investment and return on objectives without having the data to support the claim. Tech Quarterback goes above and beyond to provide superior service. They are a pleasure to work with and I highly recommend them. Tech Quarterback is a very professional company that exceeds expectations. The audience response systems that they offer are a unique, fun, and useful tool for any conference. The combination of this technology plus the knowledge and professionalism of the staff make every event easy and enjoyable. Tech Quarterback’s attention to detail and exceptional work ethic always results in top-quality service. They’re a great addition to our conferences and we look forward to working with them in the future. Located in Palm Beach Gardens, FL, Tech Quarterback LLC is owned and operated by Brian Paulsen.